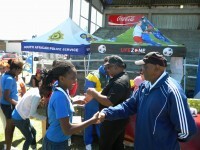 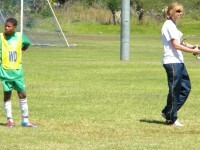 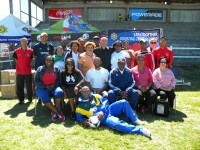 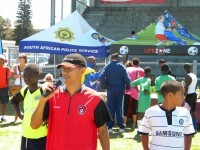 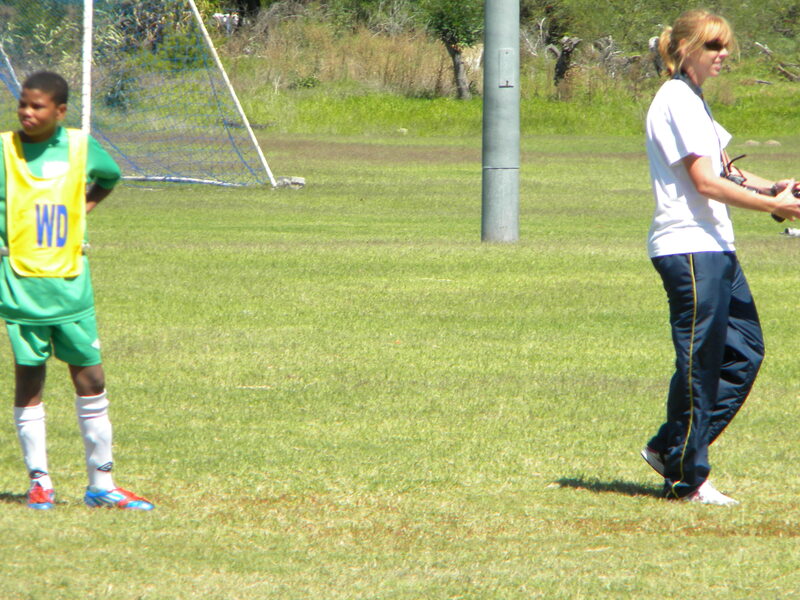 LifeZone Soccer » South African Police Services (SAPS) and Life Zone: 9 March 2013 and beyond! 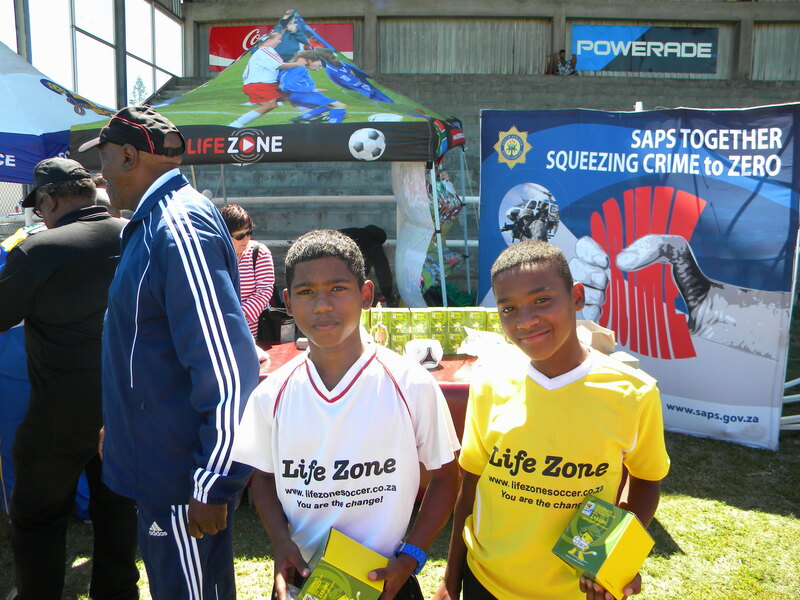 Life Zone has collaborated with SAPS at several Sports-Against-Crime projects in the Maitland-Factreton-Kensington communities since 2008. To date we have been able to reach approximately 1000 youths through this project alone. 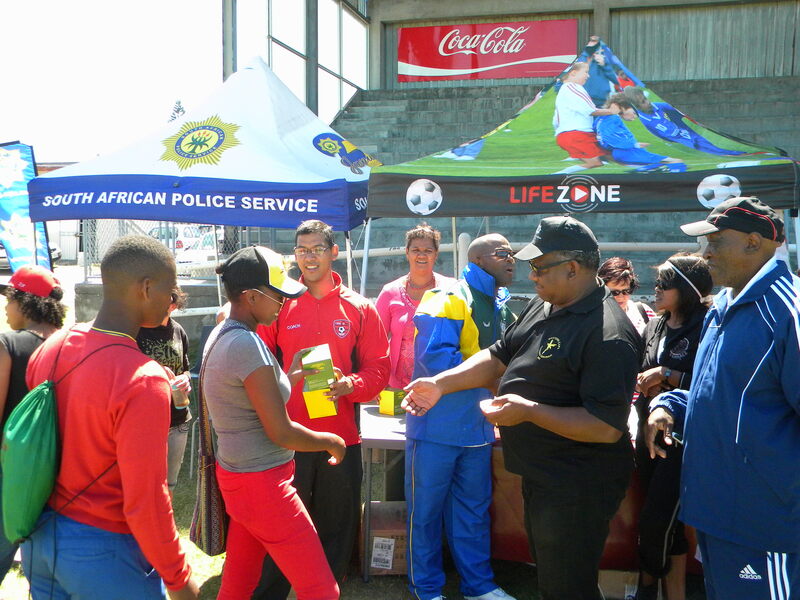 We seek to establish a more formalized partnership with SAPS as we look to increasing our contribution to human and social development in South Africa. 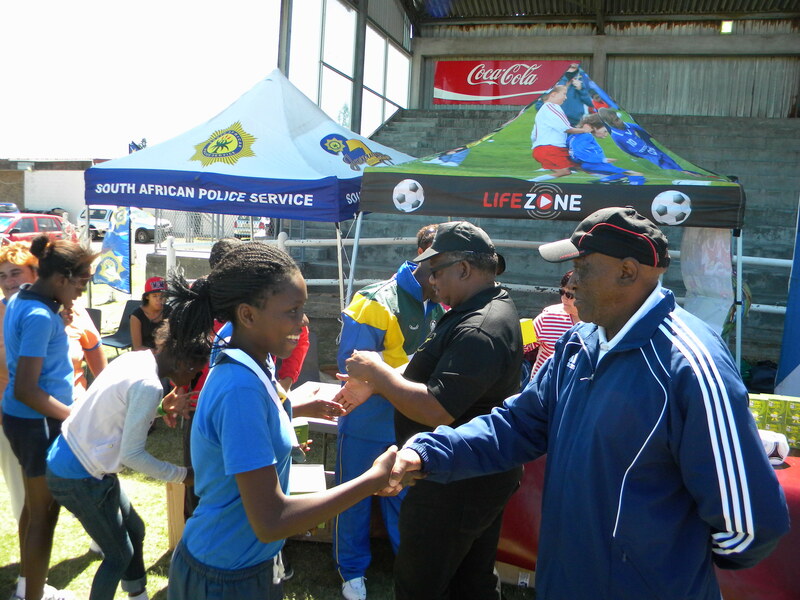 We have seen many happy young people at our joint projects with SAPS and we look forward to working together for as long as our services are required. 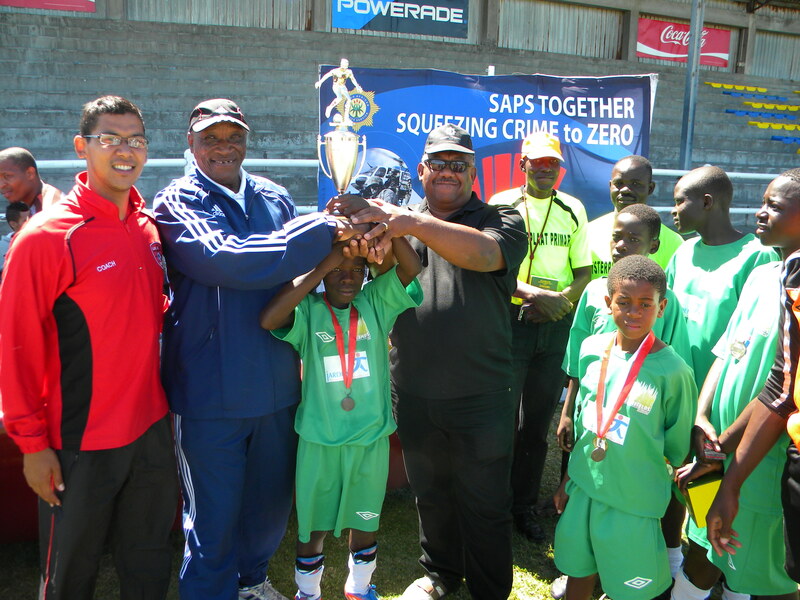 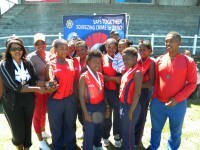 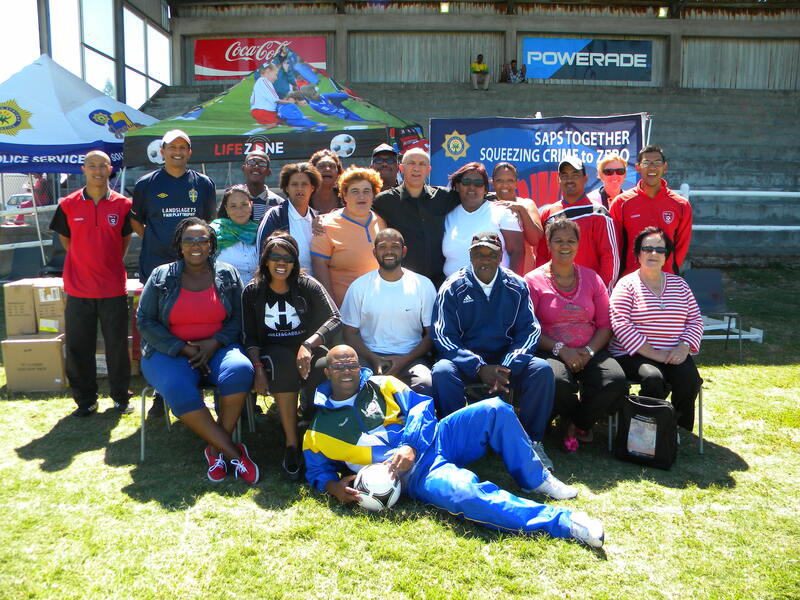 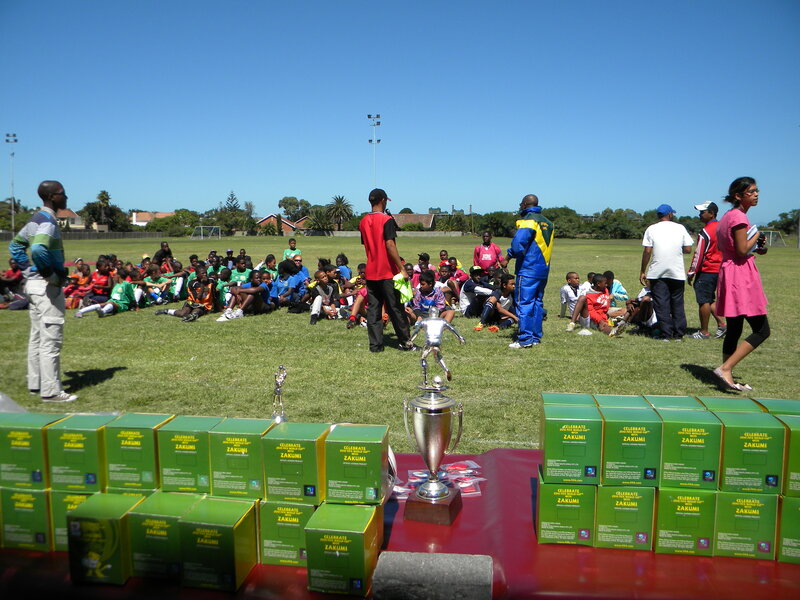 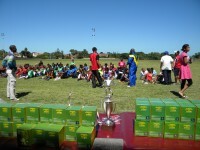 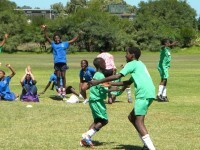 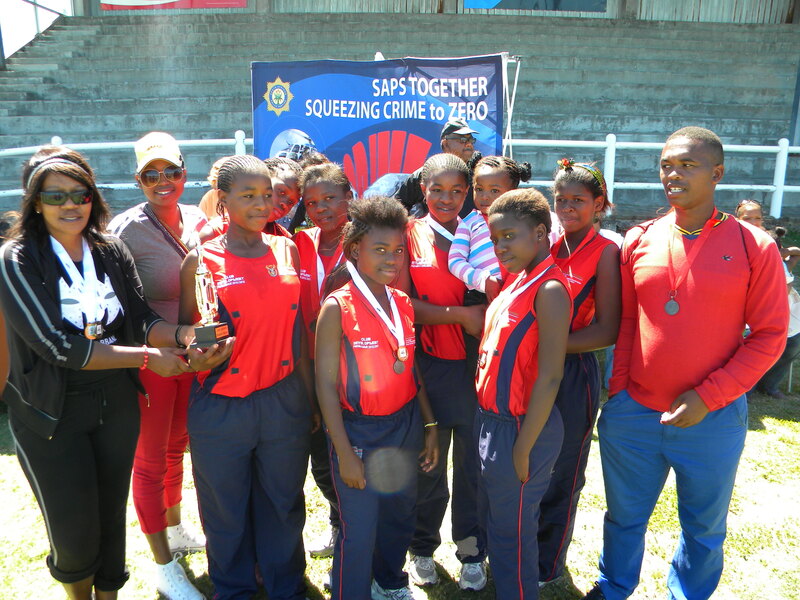 Our most recent sports collaboration with SAPS took place at the SAPS Sports Complex in Pinelands on Saturday, 9 March 2013, where many schools (and about 200 learners from five communities) participated. 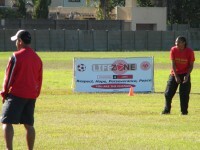 During 2015 and 2016, Lifezone has established a junior football division within the Peninsula Police Football Club structure. 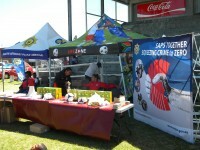 The two entities are now playing as two autonomous, registered clubs within the SAFA Cape Town Football Association structures.